People put so much data into many different systems. This data often remains unchanged and is rarely used again by its owner. Allfiled founder Stephen Bennett’s idea was to store this data for reuse for the benefit of the data owner. Can Factory were engaged to build a bespoke solution to allow individuals to store, and maintain personal data to help manage their lives more effectively. This included for example: car insurance, road tax, and household insurance, which would be leveraged to automate processes like the annual resubmission of a user’s car details. Can Factory’s bespoke platform integrated with Cheshire Data Systems (CDL) and many others to help automate the renewal comparison process. Each year 30-days before policy renewal the system automatically scans the market while withholding users’ personal details. Quotes would be stored, and, at a pre-defined time, the cheapest and best would automatically be shared with the user. Should any personal data change, like a change of address or vehicle, the solution would automatically trigger a new search and the user would be notified accordingly. 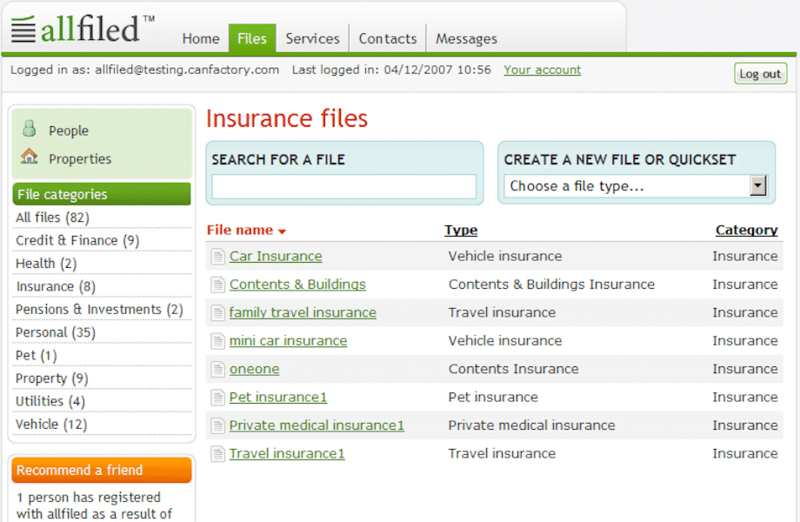 Can Factory also integrated with a number of third party data providers to ensure that publicly available information was used to pre-populate fields and streamline the data input process. For example, entry of car registration automatically called on DVLA to look up and populate all vehicle registration details. Over time Allfiled requested that Can Factory extend the system to allow users to store further information, such as warranties and identification information – anything users wished to store securely. 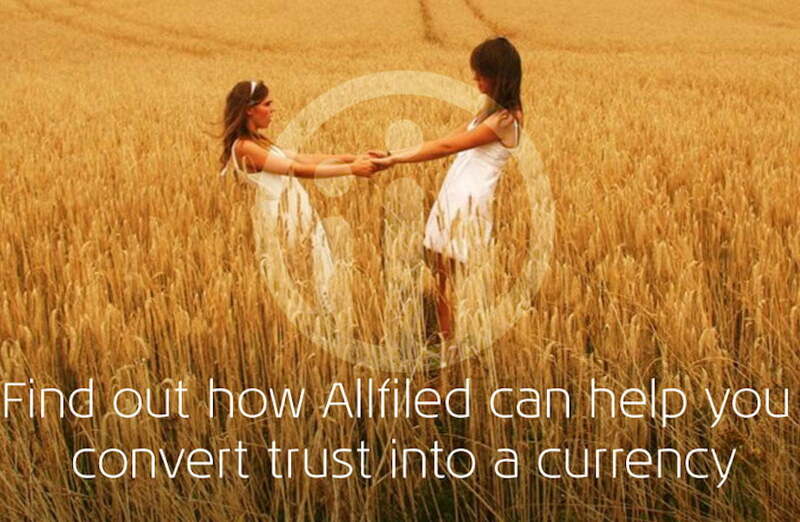 Completed on time and on budget, Allfiled have continued to grow their partners built on the foundation of this underlying platform.